Glenn Lawson, Inc. (GLI) is a Manhattan, New York-based interior design firm, specializing in transitional and updated traditional high end residential design. Each project is different and is tailored to each client's take on what will improve their quality of life. We address all environments: apartments and houses, large or small. Space is at a premium and we at GLI always address not only what to put in but also what to leave out. 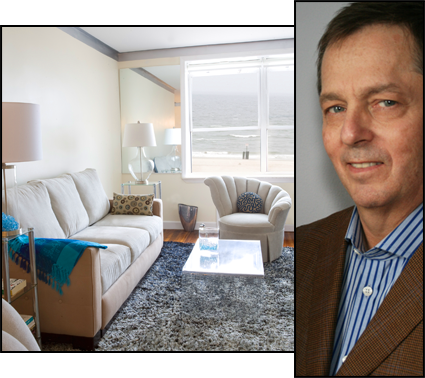 To hear what people say about Glenn's work, please see his many client testimonials. Glenn Lawson is now part of Access to Design™, an innovative program offering concierge-like services to consumers and designers, making it unlike any program of its kind. Access to Design™ provides consumers with the resources required for any design project. The program features more than 25 professional designers available for any project, no matter size, style or budget. 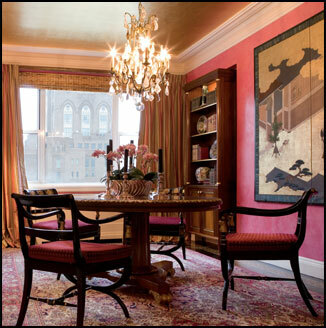 Click here for the New York Design Center/Access to Design™ website. Glenn Lawson, Inc. All Rights Reserved.